Vaido (Võrumaa, Estonia) on 14 December 2015 in Plant & Nature. Simple and beautiful. Well down. 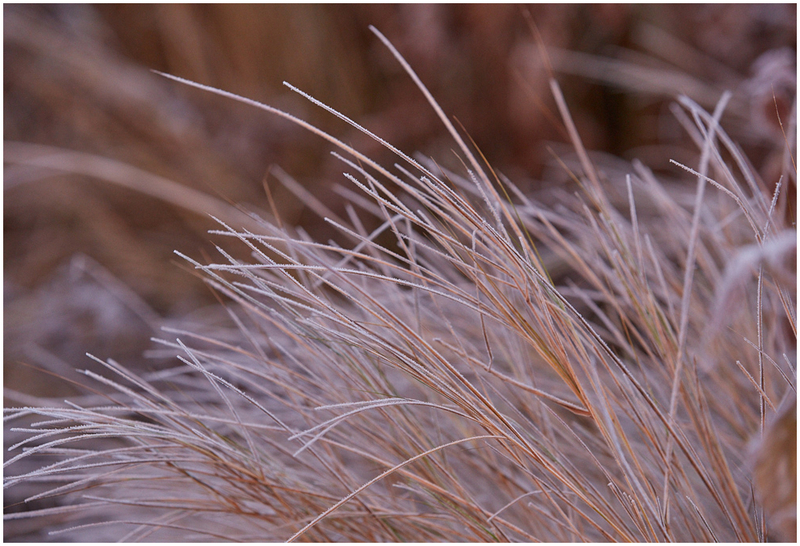 A beautiful study of the frozen grasses.